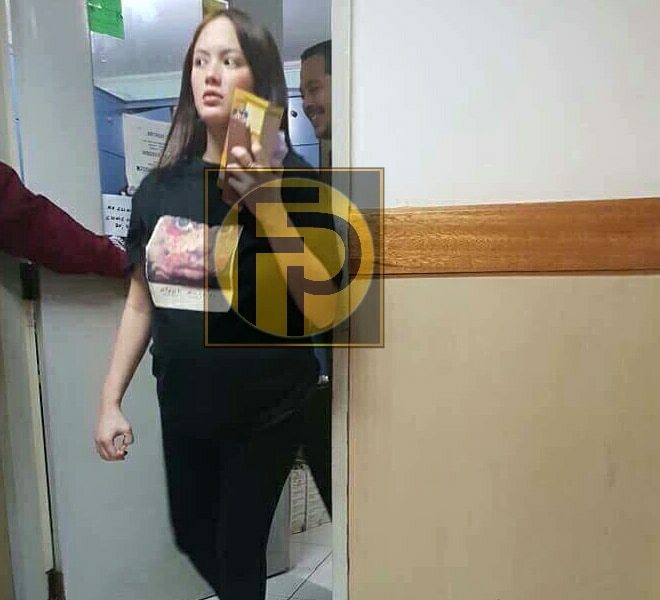 Ellen Adarna and John Lloyd Cruz were seen together at a clinic for the actress’s prenatal checkup. Entertainment blog site Fashion Pulis released their photo. Despite the rumors and prominent baby bump, the two never confirmed her pregnancy.